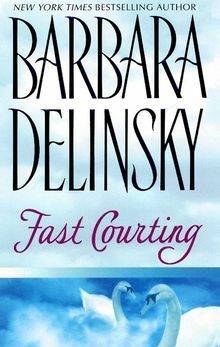 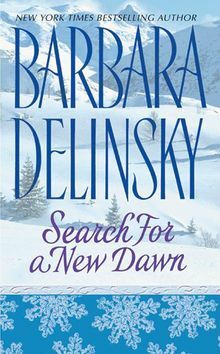 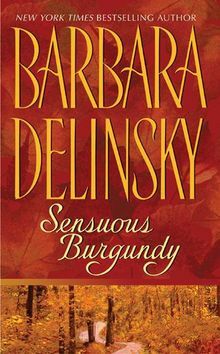 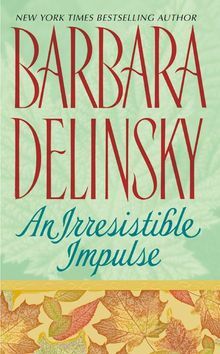 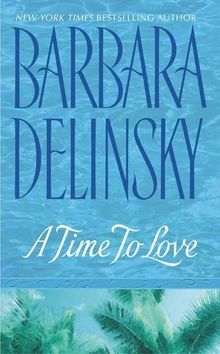 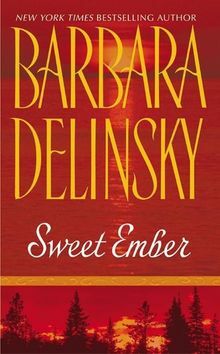 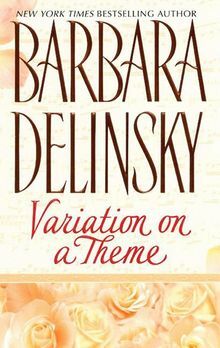 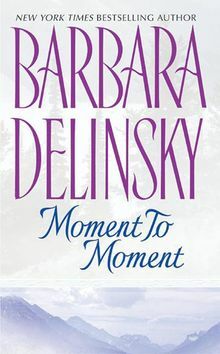 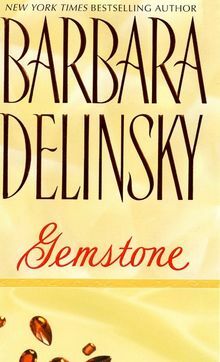 Barbara Delinsky is the author of more than twenty-two New York Times bestselling novels. 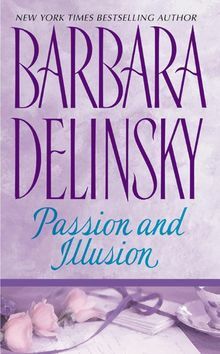 Her books have been published in thirty languages, with over thirty-five million copies in print worldwide. 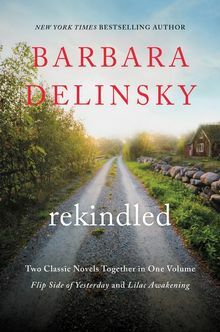 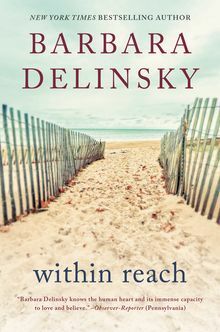 A lifelong New Englander, Delinsky currently lives in Massachusetts with her husband. 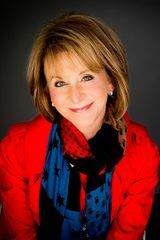 She is a passionate photographer, an avid tennis player, a drop-all-when-they-call mom and Grammi, and a confidante to friends of all stripes.